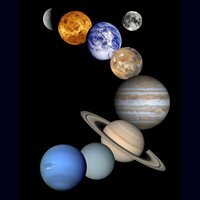 Welcome to this big page on science fair projects for kids where you'll find lots of inspiration, tips and guidelines to help your child do some great kids science fair projects. 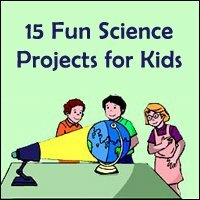 The good thing about these science fair ideas for kids, easy science projects for kids, science fair ideas for kids, science activities for kids, science articles for kids, kid science projects, and kids science worksheets is that they make science for kids so much more fun. The fact that your kids can get their hands dirty with these real science 4 kids projects is what will help them to learn. After all, practical experimentation and making it fun is what helped you to learn back in the days, right? 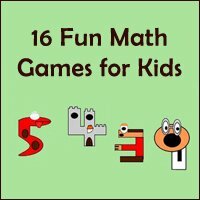 So how do you make these science fair projects for kids as fun as possible? 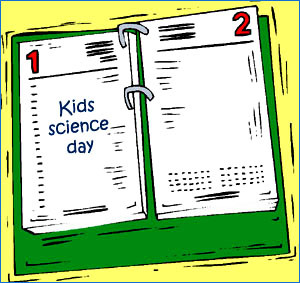 It may seem silly, but doing a whole day dedicated to science can actually make it much more fun for your kids. 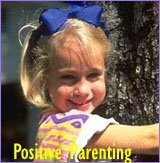 Try doing it at least once every month or two, and you may find that your kids will come to love it. 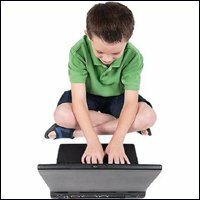 You can spend the day at a museum, work on science projects together, or read some of the many fun science articles for kids you can find online. 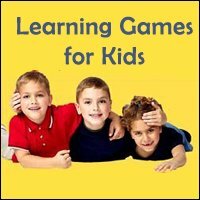 You can make a challenge out of learning the material in the games, and you can test yourself to see who will become the better scientist by learning everything first. Don't just have them do their homework and learn their science stuff on their own, but do things to make it fun. 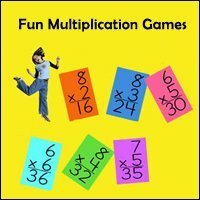 If they have to do science fair projects, help them do it and turn it into a game. 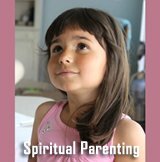 Add as much variety as you can to ensure that they enjoy learning, and you will find that your children are well on their way to becoming scientists. 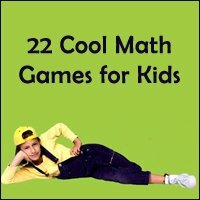 There are all kinds of amazing science articles for kids, science games for kids, and science videos for kids that you can find. 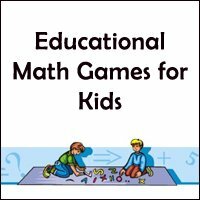 These different forms of education and entertainment will give your kids a wide variety of science input, thereby making it much more fun for them to learn about science. 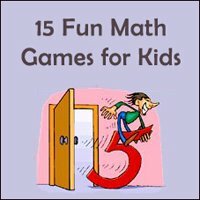 Don't be stuck on just one thing, but find ways to make science fun for your kids if you really want them to learn! If your child has to study on the effects of gravity, why not try the Spinning Ball experiment as the science fair project of choice? Step 1: Set a ball on the table, and place a jar that is larger than the ball over it. Step 2: Spin the jar in a circular motion, and see how the ball spins upwards towards the bottom of the jar. Step 3: As the ball spins, lift the jar from the table. See how the ball stays in the jar until it has slowed down and falls. The reason this works is that the gravitational force on the spinning ball is pulling it towards the sides of the jar, and the force is stronger than the one pulling it down. Only once the force pulling it outwards is weaker than the forces pulling it downwards will the ball fall out of the jar. Step 1: Cook a raw egg until you are certain that it is thoroughly boiled, and drain the water and let it cool. 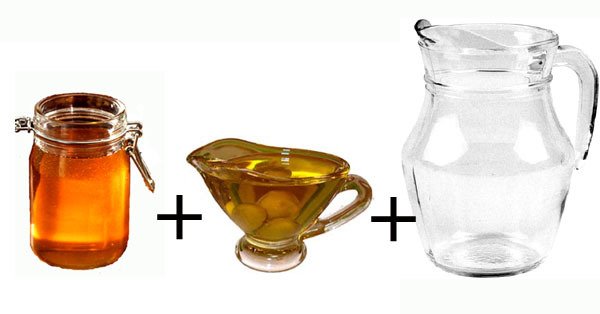 Step 2: Place the egg into a glass jar, and fill the jar with vinegar before tightly screwing the lid on the jar. Step 3: Let the egg sit in the vinegar for no less than a week. Step 4: After a week, drain the vinegar, rinse the egg with water, and dry the egg before bouncing it gently on the ground. 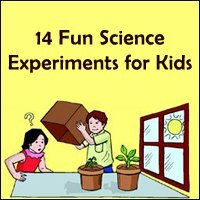 How does this fun example of science fair project for kids work? 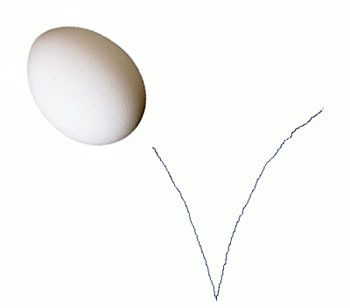 The vinegar is a strong acid that causes the egg shell around the egg to be dissolved, and it is absorbed into the egg itself to make it a bouncy thing. You can bounce the egg from a short height without breaking it, but do it gently to make the egg last as long as possible. Step 1: Stick a piece of chewing gum or a blu-tack to a coin, directly in the center. Step 2: Put the coin in the center of a bowl, and pour a small amount of water in the bowl. Step 3: Move away from the bowl until you cannot see the coin at all. Step 4: Pour water into the bowl until the coin begins to appear. Step 5: Keep pouring water in until the bowl is full and you can see much more of the coin. How does this one of science fair ideas for kids work? 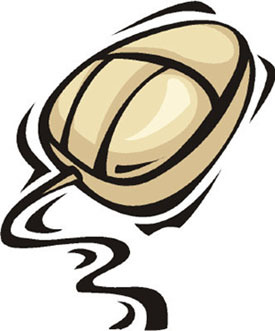 The empty bowl is full of air, which barely causes the light to bend. 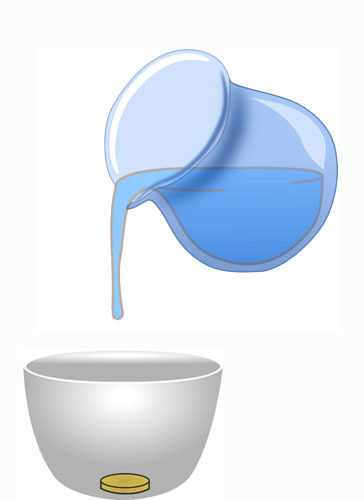 Water causes the light to bend much more, meaning that you can see around the edge of the bowl as you add water that bends the light. 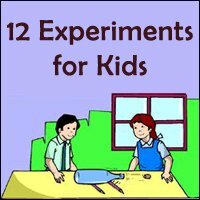 Does your child need to do an experiment to determine which ingredients mix well and which do not? Step 1: Pour honey into a cup until it is 1/3rd full. Step 2: Pour oil into the cup into it is 2/3rds full. Step 3: Pour water into the cup until it is completely full. Step 4: See how the three layers do not mix and remain separate. The reason this example of science fair projects for kids works is due to the different densities of the honey, oil, and water. Oil doesn't mix with either honey or water, and honey is denser than both liquids. With the layer of oil between the honey and water, it will never mix. 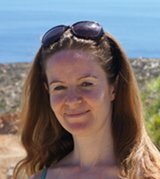 Want to learn how to generate electricity for your kid's science fair project? Step 1: Use sharp scissors carefully to cut tissue into smaller pieces. Step 2: Rub a comb against a woolen sweater or comb it through your hair 20 times to charge it with static electricity. Step 3: Place the comb above the tissue paper pieces and see how they rise to stick to the comb. 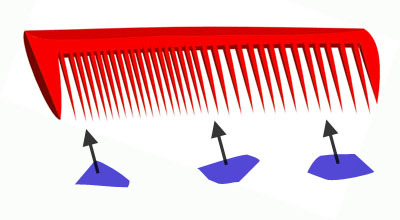 The friction between your hair and the comb or the sweater and the comb causes it to be charged with electricity, which in turn attracts the pieces of tissue paper. Step 1: Use 6 different colored markers to draw small colored dots on a piece of blotting paper. Make sure the dots are spaced evenly apart. Step 2: Put the piece of blotting paper on the side of a casserole tray, and pour water into the tray until it reaches the levels of the dots. Step 3: Let the water be absorbed into your piece of blotting paper, and watch what happens to the colors of the markers. How does this one of science fair projects for kids work? You will find that the colored ink of the markers will actually travel upwards as it is absorbed into the paper, and it will break down into the primary colors used to make the specific colors. This chromatography separates the colors of ink and shows you the mixture used to achieve the specific color. Step 1: Gather some fresh leaves from your garden (any kind of leaf will do), and wash them carefully. Step 2: Place the leaves into a shallow bowl, and pour enough hot water into the bowl to cover the leaves. 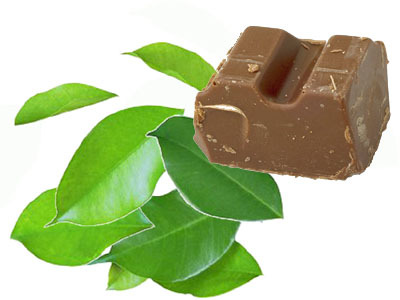 Step 3: Place a piece of chocolate onto the leaves, and watch as they are melted by the heat of the water. Step 4: Remove the chocolate covered leaves from the bowl, and see how they stiffen and harden as the cooling causes the chocolate to return to its hard state again. The effects of the heat will cause the chocolate to become soft and transform into a liquid, but cooling liquid chocolate will turn it back into a delicious hardened substance. Step 1: Place ground coffee into a coffee filter, and pour hot water through the filter. Step 2: Place berries into a sieve, and run cold water over the berries. Step 3: Use a rake to kick up dust (rake over dry ground), and wear a dust mask to filter out the dust. Step 4: Examine the different types of filters to see which is most effective. 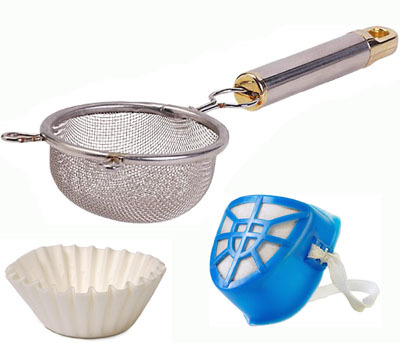 Each type of filter has a different size pore or hole that allows different things through, and you can learn about filtering just by seeing what kind of liquid or gas can pass through filters of different sizes. If your child needs to discover the effects of gravity on objects, the Dropping Orange test is a good one to see how much effect gravity can have on an object according to its size and weight. Step 1: Place a glass jar on the table, its mouth upwards. Step 2: Place a piece of thin cardboard on top of the glass jar. Step 3: Place an orange on top of the cardboard (one small enough to fall into the jar). Step 4: Quickly yank away the piece of cardboard and watch the orange fall into the jar. 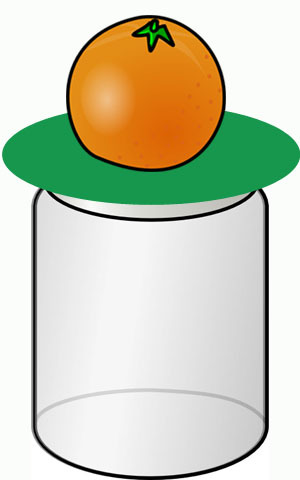 The reason this experiment works is because the force of gravity pulling the object downwards is greater than the gravity pulling the orange outwards. If you yank the cardboard fast enough, it doesn't create enough friction to pull the orange out. The weight of the orange will pull it downwards rather than outwards. Try experimenting with balls, lemons, matchboxes, and other objects to see which will fall down rather than be drawn outwards. If your child has the assignment to grow a plant, you can try this science fair project to determine what the best conditions for growing plants are. Step 1: Fill two little plant pots with rich soil that is good for growing plants, and plant the seed of your choice (try and find one that is easy to grow) in the pot by making a little indentation with your thumb and dropping the seed in it. 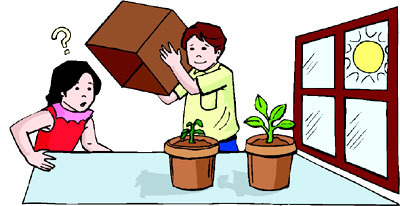 Step 2: Cover up the seeds with the dirt, and place one of the seeds in a dark cupboard or under a box without watering it. Step 3: Add water to the other plant pot, and place it out in sunny spot (choose a place where there is lots of sun, but where it will get plenty of shade as well). Step 4: Come back to check on the plants a couple of days later and see what the differences are between the two pots. Plants need both water and sunlight to grow, and you will find that the plant that has spent time in the sun will be the one that will have grown the most. The one in the cupboard will not be dried out by the sun, but it will only have the nutrients in the soil to nourish it and help it grow. Step 1: Draw a simple shape like a circle or square on a piece of paper. 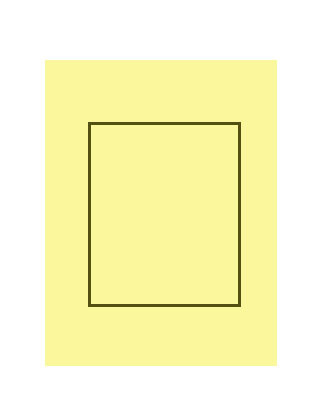 Step 2: Stand in front of a mirror and hold the piece of paper up to it, making sure the shape is facing the mirror. Step 3: Use a pencil or pen to try and draw on the shape, making sure only to look at the reflected image in the mirror and not at the paper itself. The eyes use a mirror system to reflect light and images, but it will become slightly confused if another mirror is added. You will find that it will be quite difficult to draw on the piece of paper when you control your movements by what you see in the mirror, and it shows how your brain reacts when seeing objects that are reflected in the mirror. It is interesting how colors appear to blend together when they are spinning quickly, as the eye can only process the colors at a certain speed. Step 1: Cut a circle from a piece of white paper, making sure that it is as round as possible. 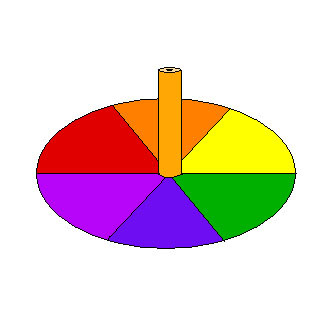 Step 2: Divide the circle into 6 equal pieces, and use colored pencils to color each section a different color of the rainbow. Step 3: Insert a pencil into the middle of the circle where all the pieces meet, and stick tape on the pencils to hold the circle in place. Step 4: Spin the pencil to see the color whirl together, and notice how the colors blend more when you whirl the spinner faster. The light that is bouncing off all the colors on the spinner is reflected normally, but your brain is unable to process the light because it is spinning too fast. You will notice that it is easier to see when the spinner whirls more slowly, as it allows the brain time to process each color separately. Did you know that the north pole of a magnet will always point to the magnetic North Pole? Step 1: Fill a small bowl almost to the brim with water. Step 2: Make a small paper boat or float a piece of paper on top of the water. Step 3: Place a needle magnet on the piece of paper, and watch as the magnet spins the paper until it is pointing directly to the north. Step 4: Try with a different magnet, and you will see that it has the same effect. No matter how many magnets you try, they will all point directly to the north. You can use a compass to check which way is north, as the compass uses similar magnets. 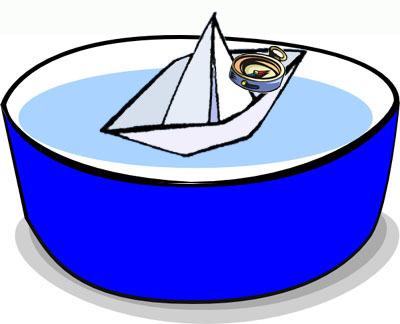 No matter how much the water in the bowl moves or drifts, the magnet will always stay pointing directly at the North Pole. Step 1: Peel a lemon or an orange, and cut the peel into the shape of your choice. Step 2: Fill a jar almost all the way to the brim with water, and place the lemon peel to float on top of the water. Step 3: Stretch a balloon over the top of the jar until it is airtight. 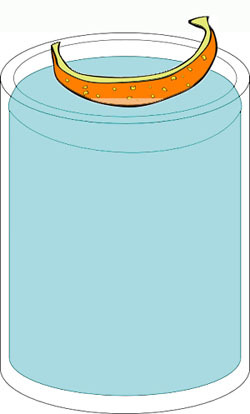 Step 4: Press down on the balloon and see the diver (lemon or orange peel) sink all the way to the bottom, and release the pressure on the jar to bring the diver up to the surface of the water. The lemon or orange peel has air bubbles in it, and it is these pockets of air that keep the peel floating near the top of the jar. When you press down on the balloon, the air in the jar is compressed, and the air in the lemon peel is also compressed. 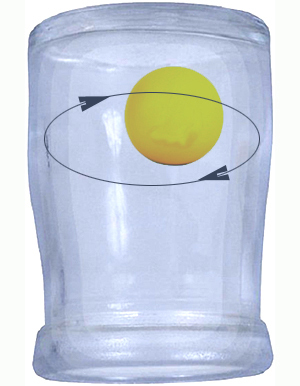 The compression of the air bubbles cause the lemon peel to sink to the bottom, but releasing the pressure on the balloon will decompress the air in the jar and thus allow the air bubbles in the lemon peel to make it float back up. 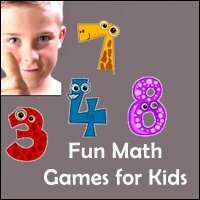 These science experiments for kids and science fair projects for kids can be a lot of fun, and you will find that they will be great at helping your children to learn about all kinds of scientific principles.